Within this category you will find a variety of information relating to WordPress plugins. Plugins are add-ons to WordPress sites that provide various functions from caching, to SEO, to security. We would love to hear from you regarding any questions you may have about WordPress plugins. Please let us know by commenting on the blog. Alternatively, you can chat to us on social media or via our website. 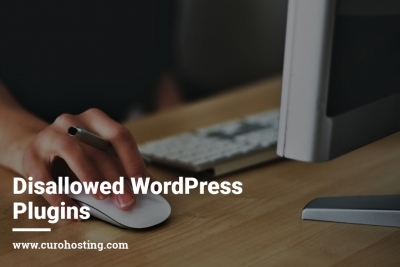 Many managed WordPress hosts have an automatic disallowed plugins list. But, at CuroHosting we are slightly different. 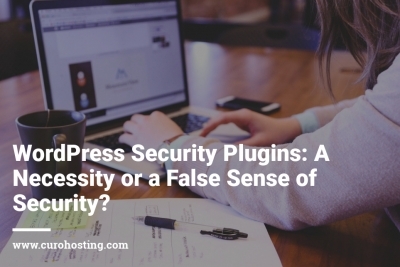 We look at plugins on a case by case basis to ensure our customers are happy and their websites are safe and running well.